If these are poisonous times we're living in, Manik MC has found a temporary escape. The 22-year-old Londoner is quietly gathering friends in high places, attracting lovers of poetry and hip-hop, with his deft lyricism, intricate wordplay and honest wisdom beyond his years. 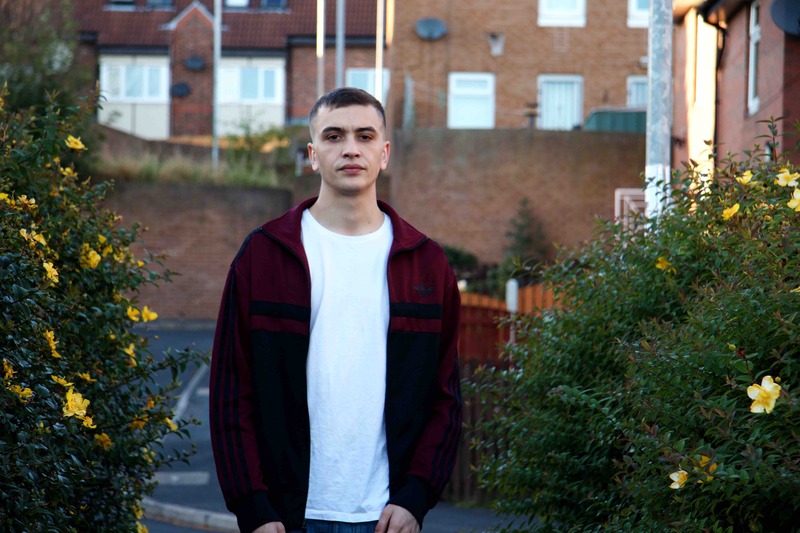 'Blue Afternoons' is the next video to come from his debut EP, 'Midnight Express', which includes collaborations with UK heavyweights Jehst, Loyle Carner and Rebel Kleff. With testing times ahead, nostalgia often presents itself as a remedy. Watch ‘Blue Afternoons’ below.